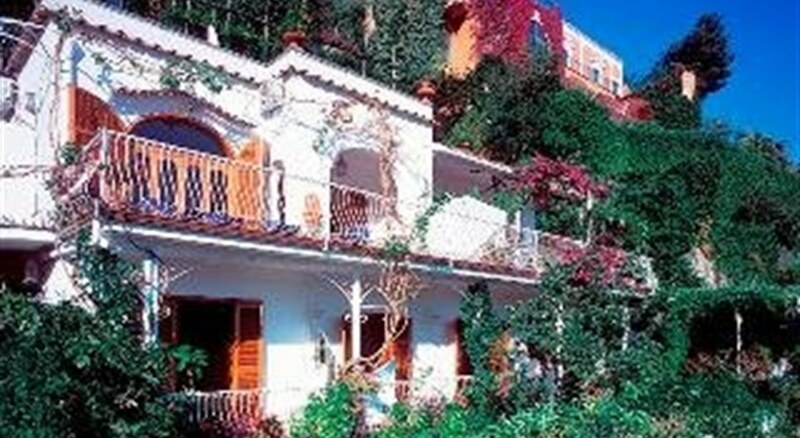 The hotel is housed in a wonderful Mediterranean-style villa. It is the ideal place to feel at home in a corner of paradise, to enjoy a holiday different from the rest, in complete freedom, no timetable, and in a welcoming family atmosphere. 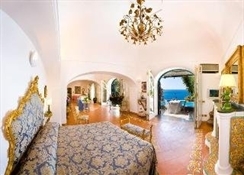 The villa has complimentary wireless Internet access throughout, a concierge desk and welcome amenities. 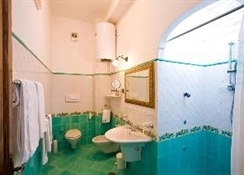 In addition to a lobby area with a safety deposit box and cloakroom, further facilities available to guests at this 8-room air-conditioned aparthotel include a breakfast and dining room, and room and laundry services.The apartments and rooms are surrounded with flowers and vegetation and are sunny from morning to night. 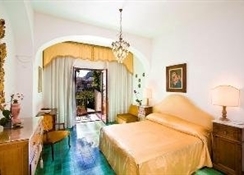 The suites have a heated hot tub and a large panoramic sun terrace. All accommodation units are equipped with every comfort to guarantee maximum privacy in an amazing place for a wonderful stay in villas. 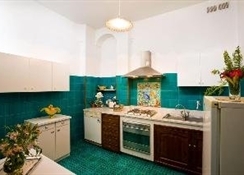 In addition to a private bathroom with a shower, bathtub and hairdryer, the apartments feature a direct dial telephone, satellite/cable TV, radio, Internet access and a kitchen/kitchenette with a minibar, oven, microwave, tea and coffee making facilities and a washing machine. Further standard features of accommodation units include an iron and ironing board, a double bed, air conditioning and heating units. 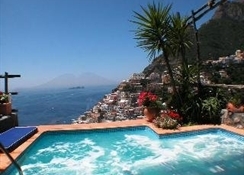 The villa features an outdoor infinity pool and shower.